The new year has only just begun, and yet there’s already plenty of things for fans of cruise ships to be excited about. 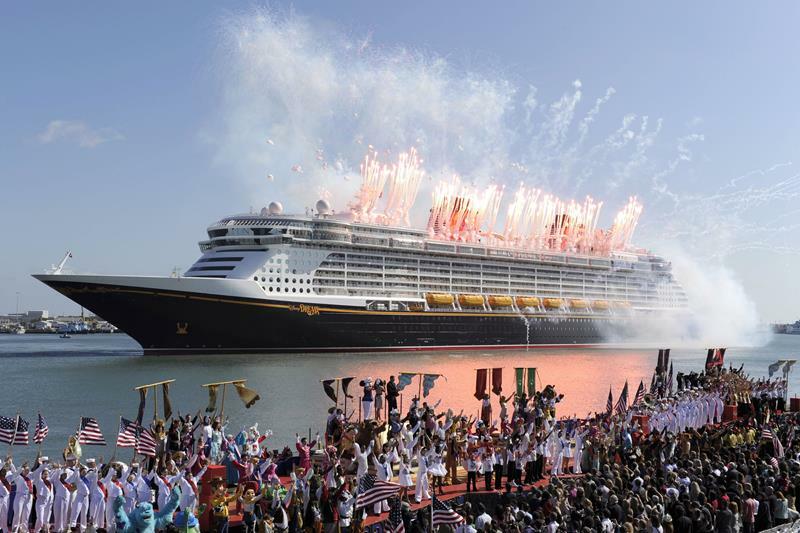 In addition to many of the cruise ships they already know and love changing up their itineraries, there are a host of new cruise ships that are set to make their debuts this year. 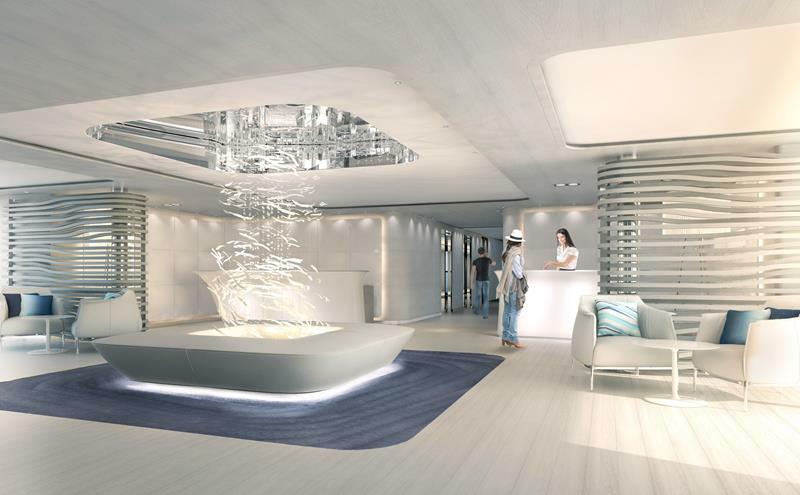 These new cruise ships have so much to offer, and all of them are truly taking the cruise ship experience even further into the 21st century than any other new ship has before. 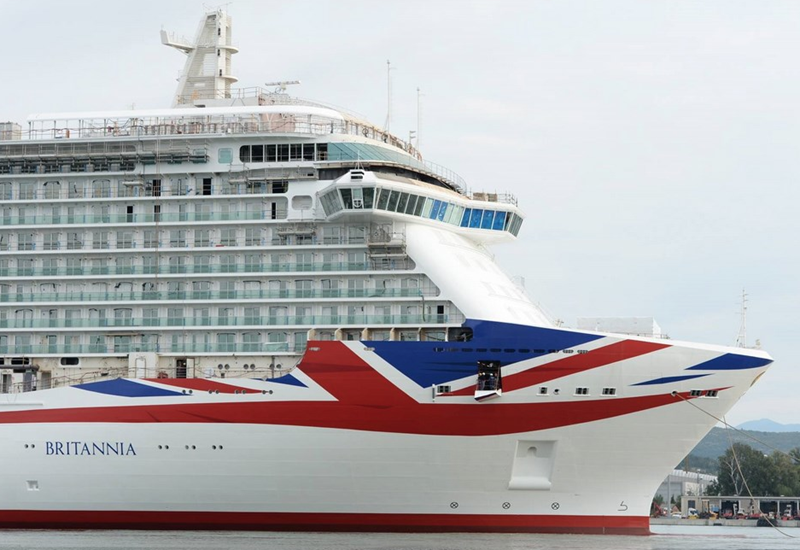 One cruise ship that has many excited is P&O Cruises’ Britannia, which will become the largest cruise ship serving the United Kingdom when it launches in February. 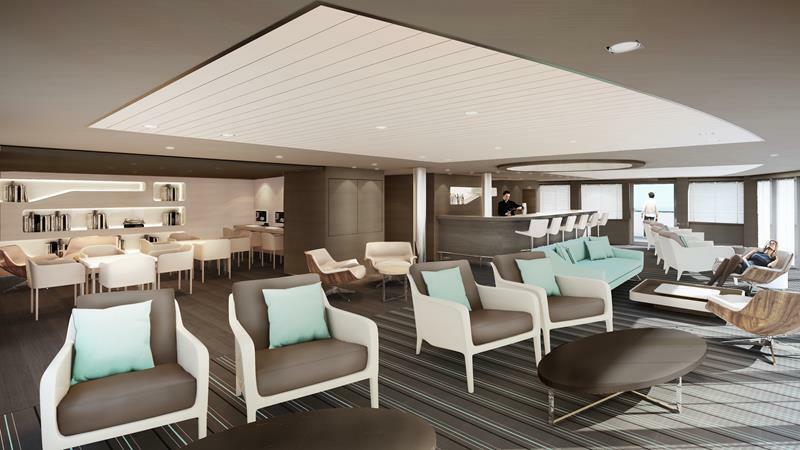 Also, luxury lines like Viking Cruises and Ponant are debuting new ships this year, with the former unveiling its first-ever seagoing vessel. 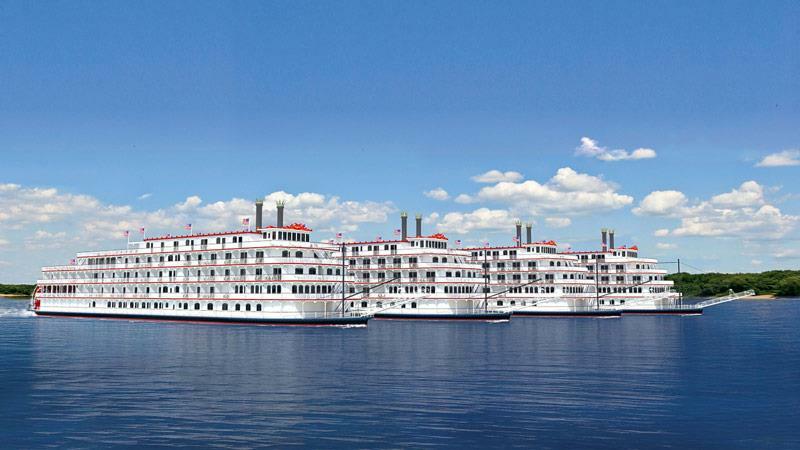 There’s even a new riverboat that’s set to begin prowling the mighty Mississippi this year! 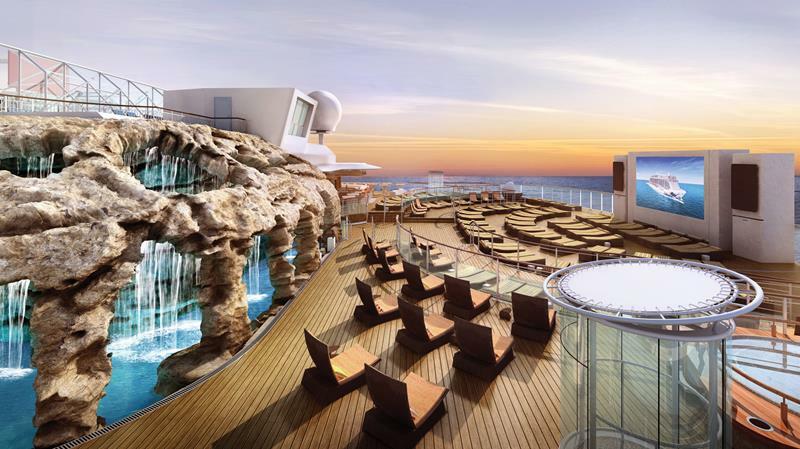 So, come take a look at the most exciting cruise ships that every cruise fan should be looking for in 2015! And, don’t worry. 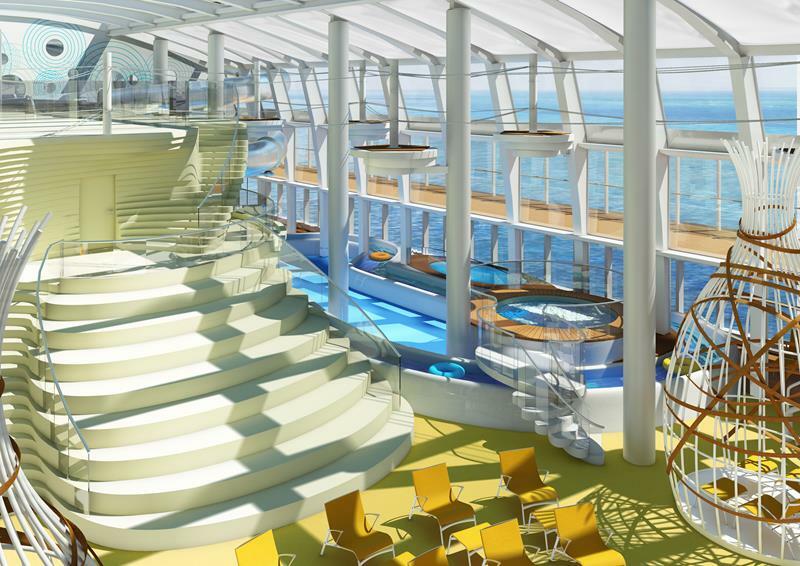 We haven’t forgotten about the big debuts from Norwegian and Royal Caribbean. You’ll find those at #6 and #7 on this list, respectively. 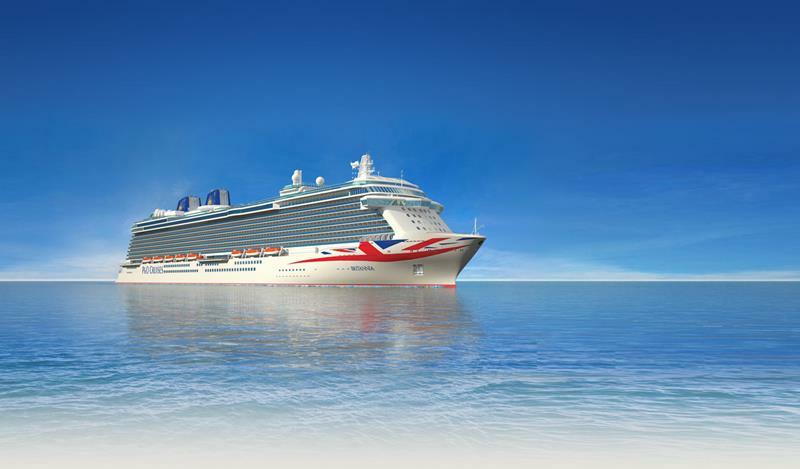 P&O Cruises is getting set to debut its newest and biggest ship in the month of February. When it launches, the Britannia will be capable of carrying just over 3,600 passengers. 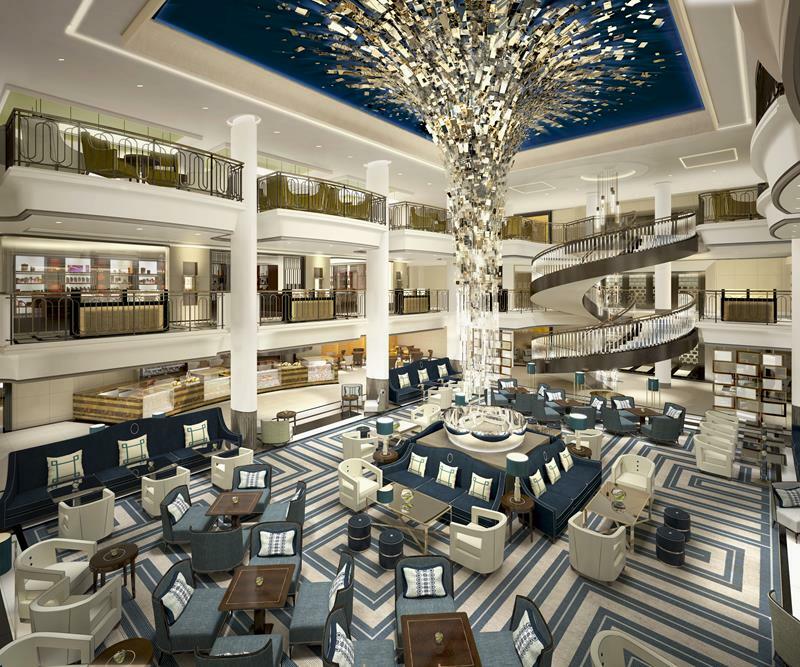 The starburst chandelier, which will be located in the Britannia’s atrium, is one of the many highlights of the ship’s luxurious design. 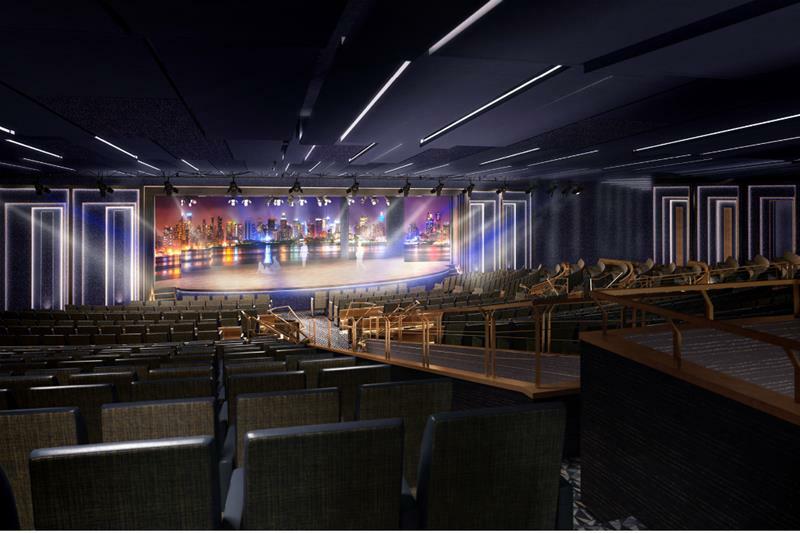 The theater aboard the Britannia uses LED screens as backdrops and promises to offer exciting show with high production values. 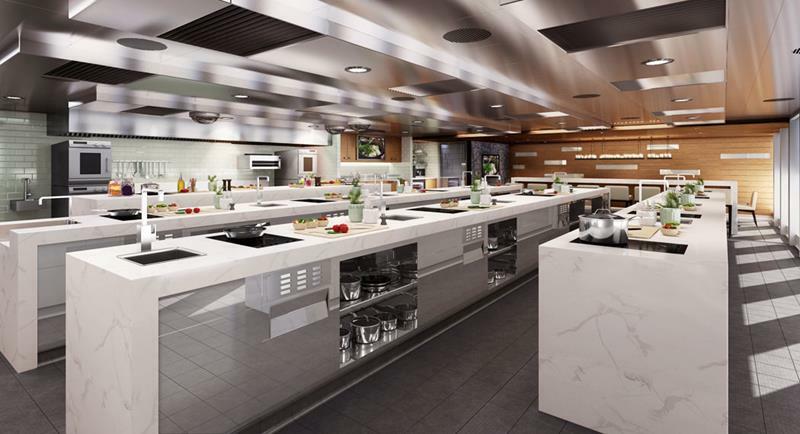 Aboard the Britannia you can improve your culinary skills by participating in the ship’s Cookery Club. 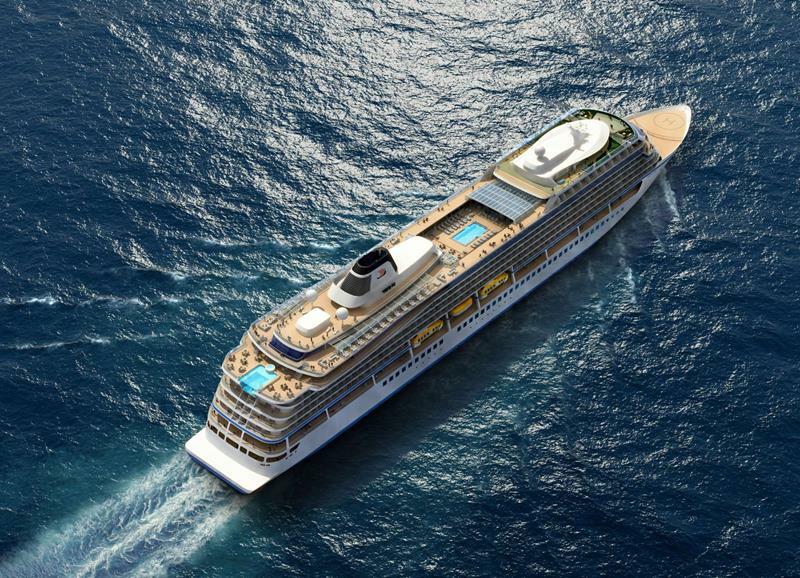 When it debuts later on this year, the Viking Star will be Viking Cruises’ first ocean-going vessel. The ship’s Aquavit Terrace will be an excellent place to enjoy fine fair and a cocktail in the open air. 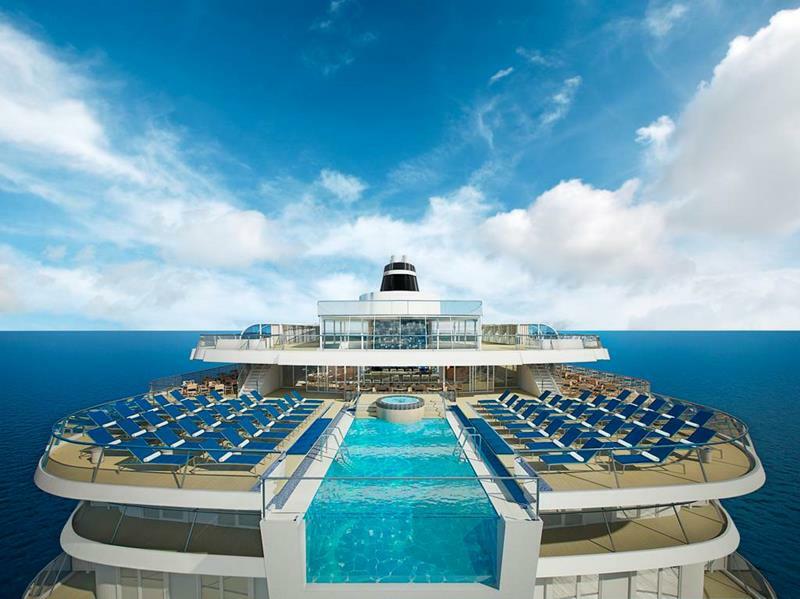 Also, the infinity pool that’s located at the rear of the ship is sure to draw attention from passengers. What the main pool lacks of for in infiniteness, it more than makes up for in the relaxing aesthetics of its design. It also has a retractable roof. 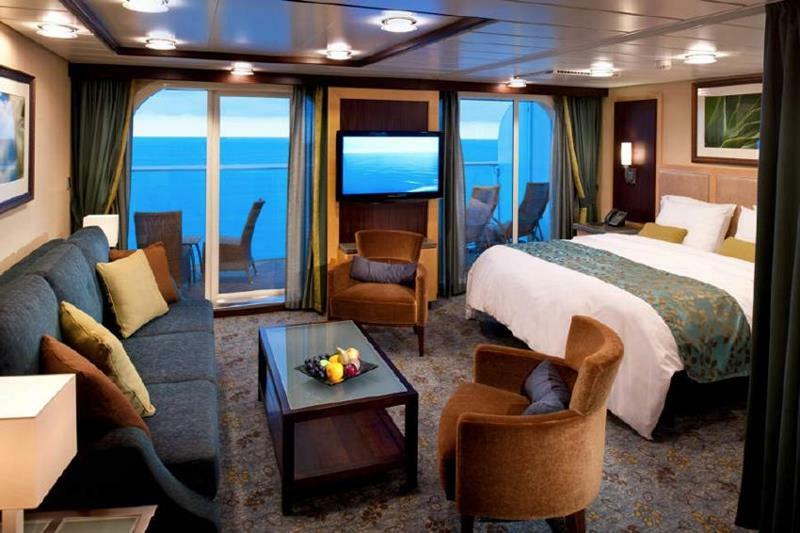 When you need some time away from the action, you’ll find that the staterooms are well apportioned and that each features its own private balcony. Riverboats are coming alive again on the Mississippi, thanks the American Eagle from American Cruise Lines. 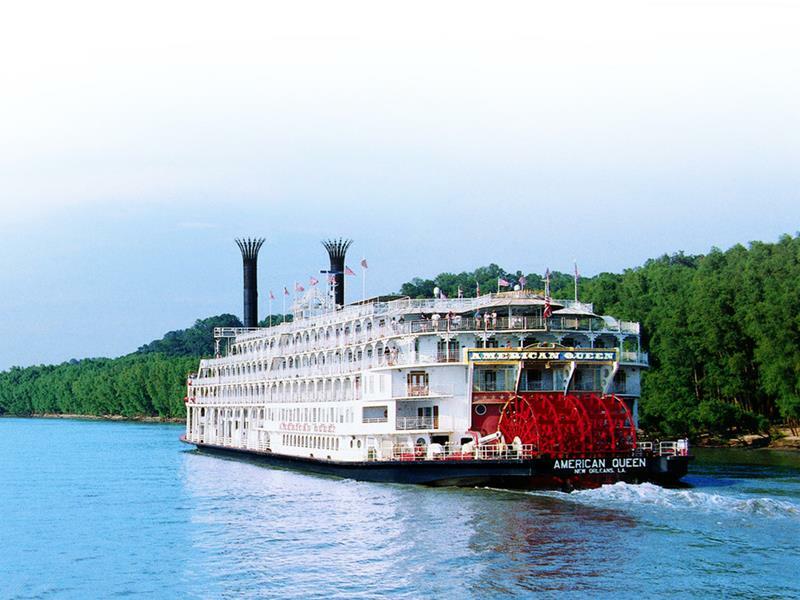 Similar to other Mississippi riverboats like the American Queen, the American Eagle is a paddleboat. It doesn’t operate on steam, however. 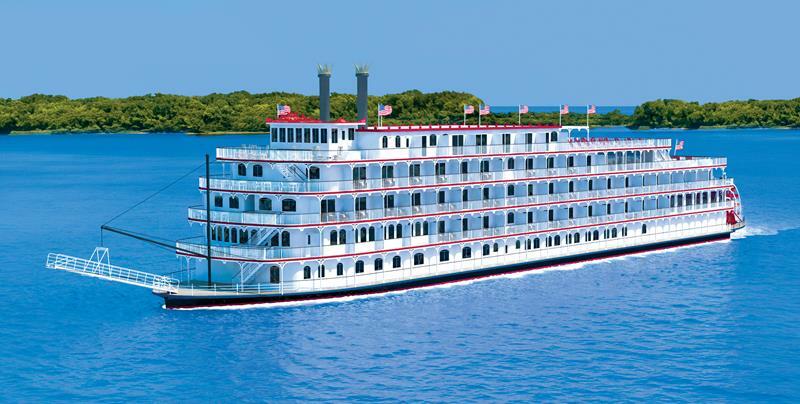 The American Eagle will be the first of four planned riverboats for American Cruise Lines, with the rest scheduled to debut over the years to come. 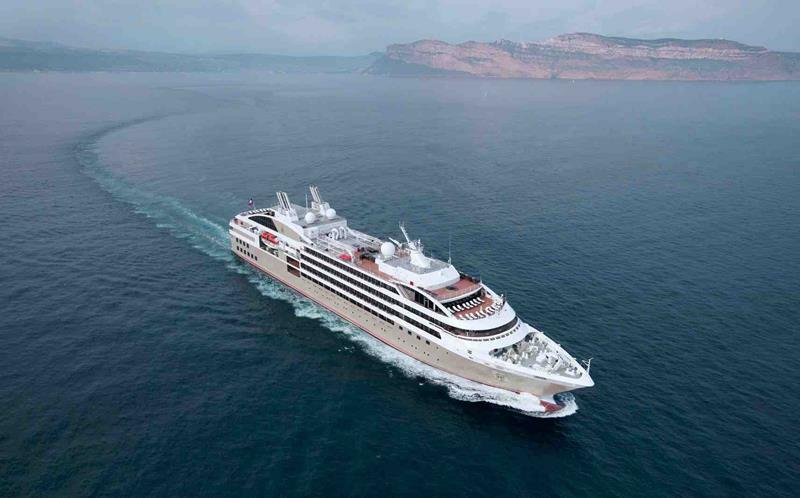 Ponant’s latest ship is called the Lyrial, and it will begin taking cruises of the Mediterranean starting in May of this year. Le Lyrial is a smaller cruise ship, capable of ferrying up to 264 passengers, who will receive individual attention from the crew. 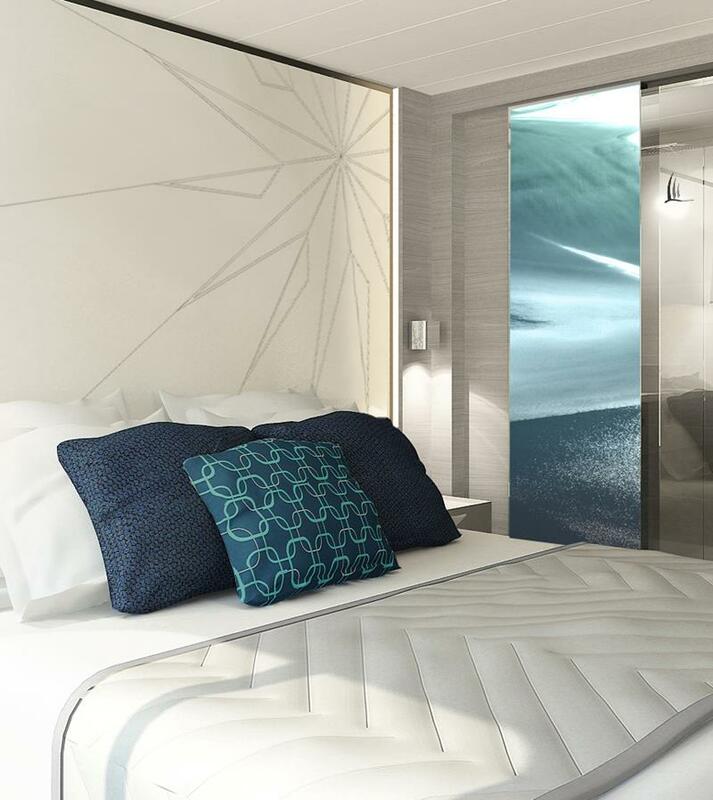 The ship will have multiple luxurious lounges where Le Lyrial’s passengers can unwind. Although, one may not want to ever leave his or her cabin, given how luxuriously appointed they will be. 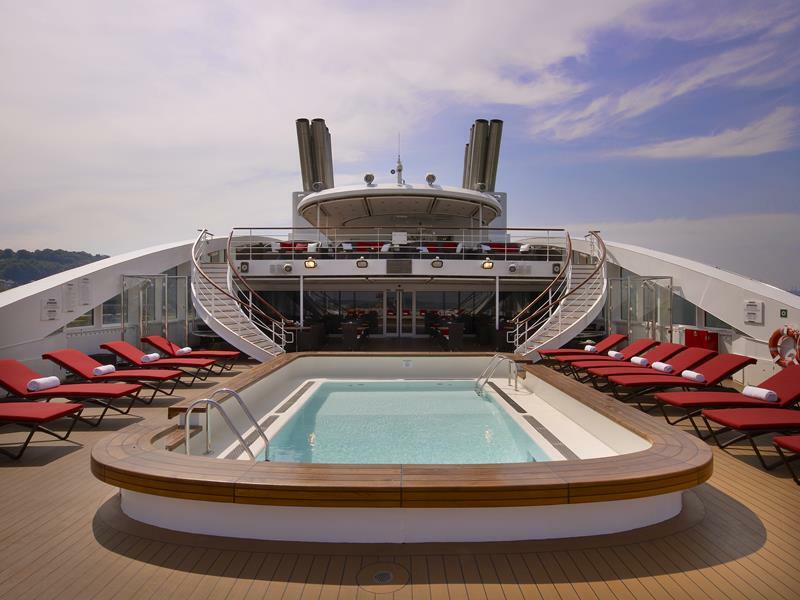 The ship’s pool is located at the rear, like other pools in Ponant’s fleet of cruise ships. 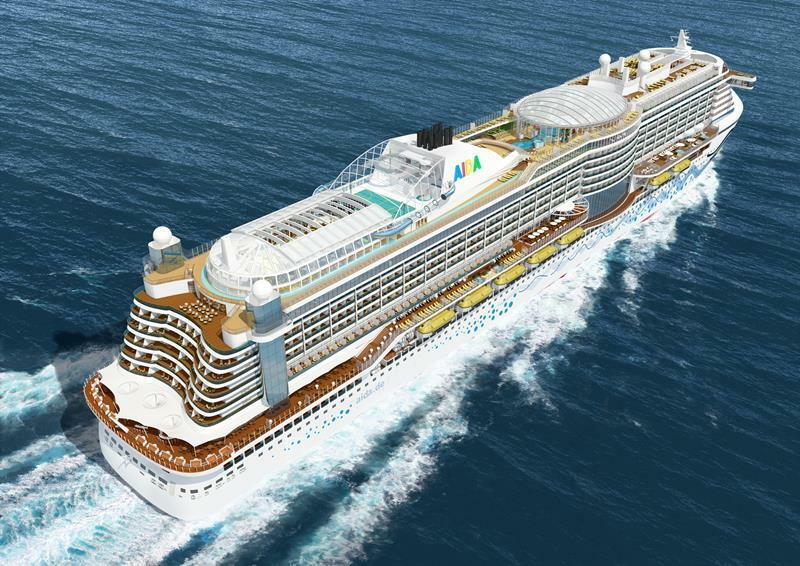 AIDA Cuises’ newest ship, the AIDAprima, is set to debut sometime in October of 2015. 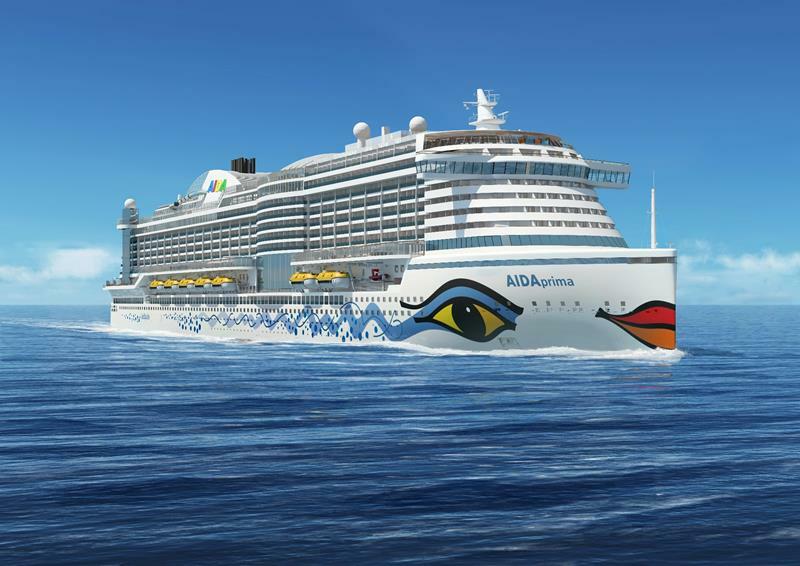 The ship will be capable of carrying 3,250 passengers, making it the largest ship in AIDA Cruises’ fleet. 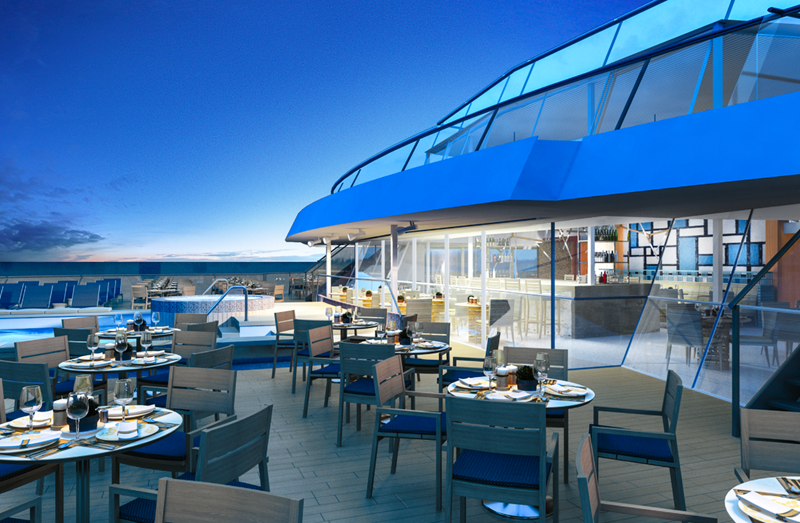 The skywalk, which offers stunning views, will be one of the key features that sets this cruise ship apart from others. 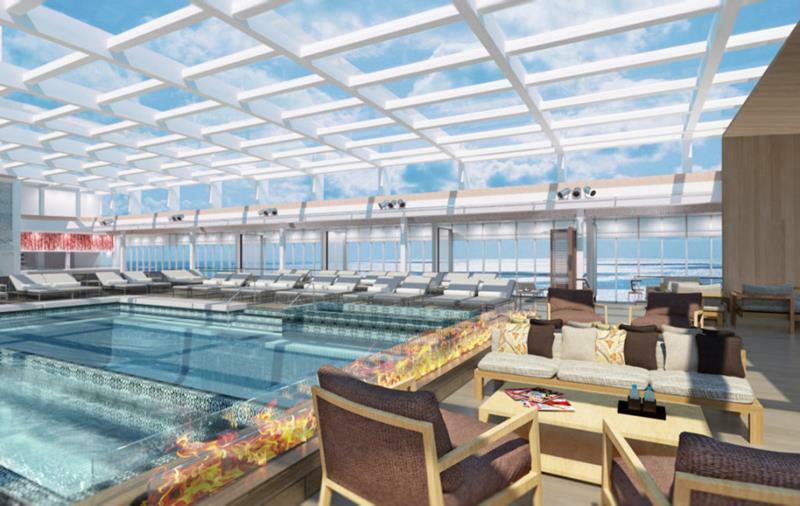 The AIDAprima even offers a lazy river (seen above at right), which will take passengers around the deck of the ship. If you’re looking for a tropical oasis, but don’t want to leave the deck of the ship, then be sure to check out the indoor pool area. Norwegian is set to unveil its latest ship later on this year, and it’s called the Norwegian Escape. 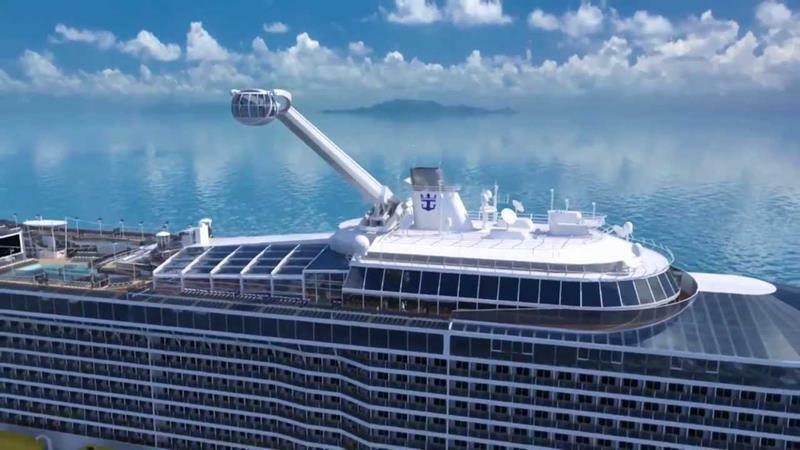 It’s capable of carrying 4,200 passengers. 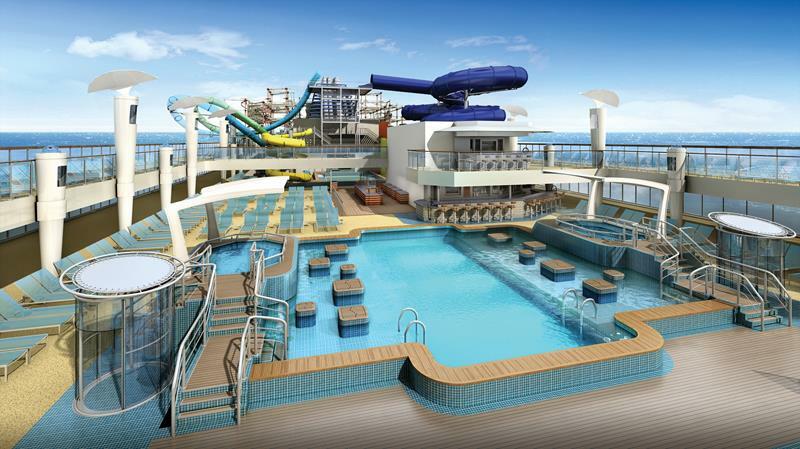 Like many of NCL’s other ships, the Escape will feature an exciting pool area that promises a lot of fun and excitement. There’s also a relaxing place located at the rear of the ship where passengers can enjoy a movie or refresh themselves beneath a waterfall. 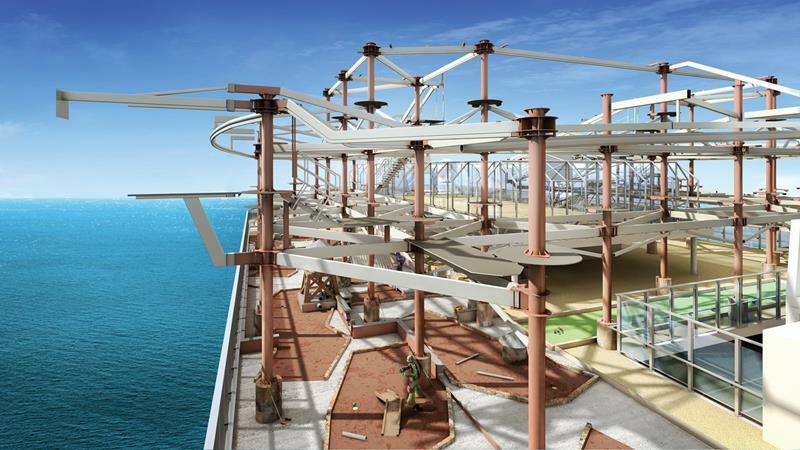 Fans of the ropes courses that are aboard NCL’s ships, will love how the Escape boasts a three-story one, which is the cruise line’s largest yet. 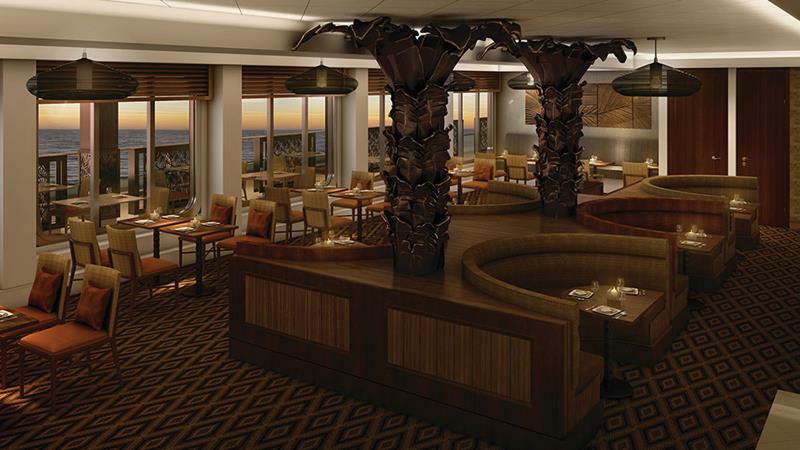 Fine dining will be another feature of the Escape, as it will contain Bayamo, a restaurant that’s operated by celebrity chef Joes Garces. 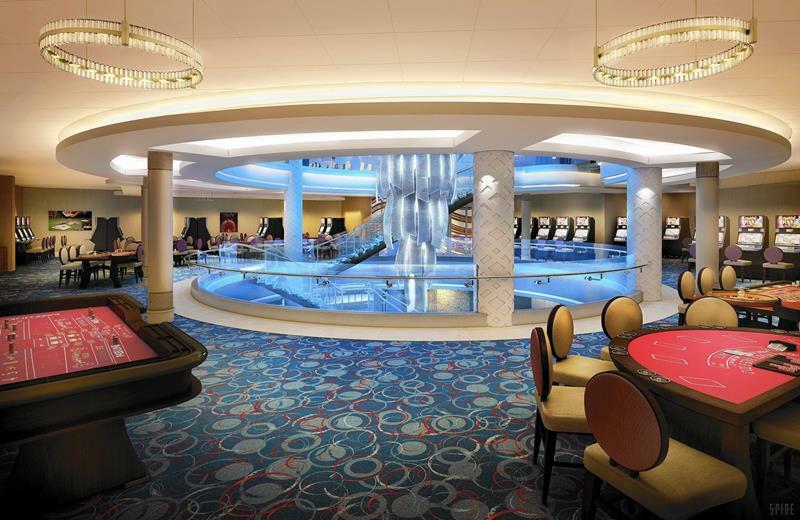 Gambling aficionados will find plenty of slots in table games in the Escape’s casino, which is conveniently located in the atrium. 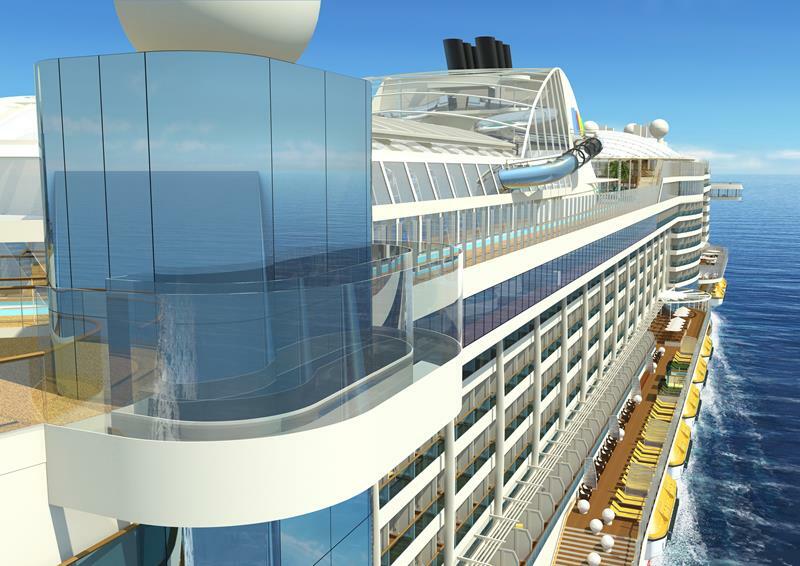 Anthem of the Seas is set to join it’s sister ship Quantum of the Seas in the spring of 2015. One of its key features is called the North Star, which thrusts passengers out over the side of the ship, offering tremendous views of the surroundings. 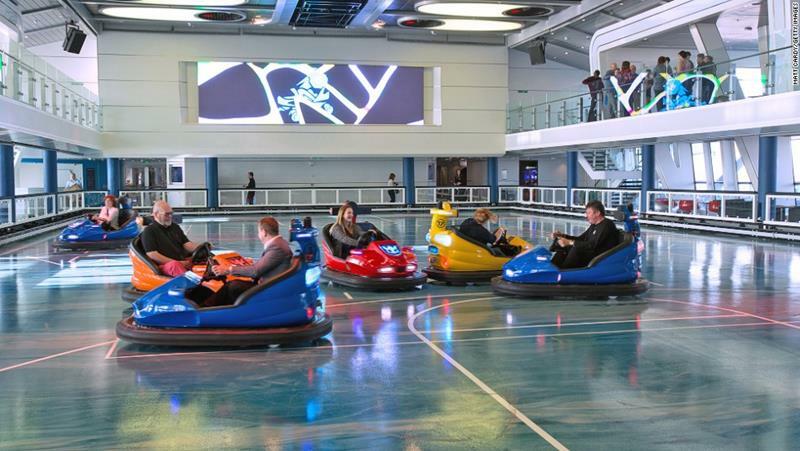 This ship will also be the first on the seven seas to have its own bumper cars, which kids are sure to enjoy! 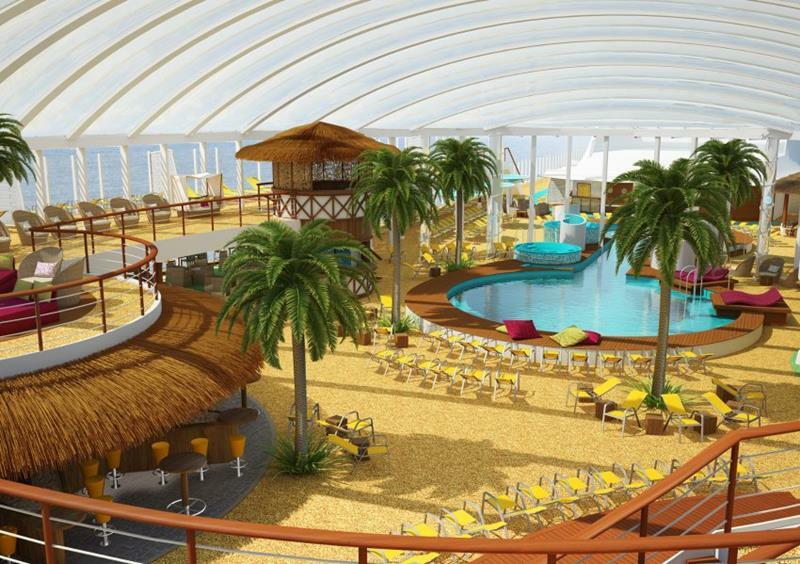 For more adult entertainment, the ship will offer Two70, which will offer food, cocktails and interactive shows. If you’ve ever wanted to try sky diving but haven’t ever felt like getting that far off of the ground, then you can give Anthem of the Seas’ sky diving simulator a shot. 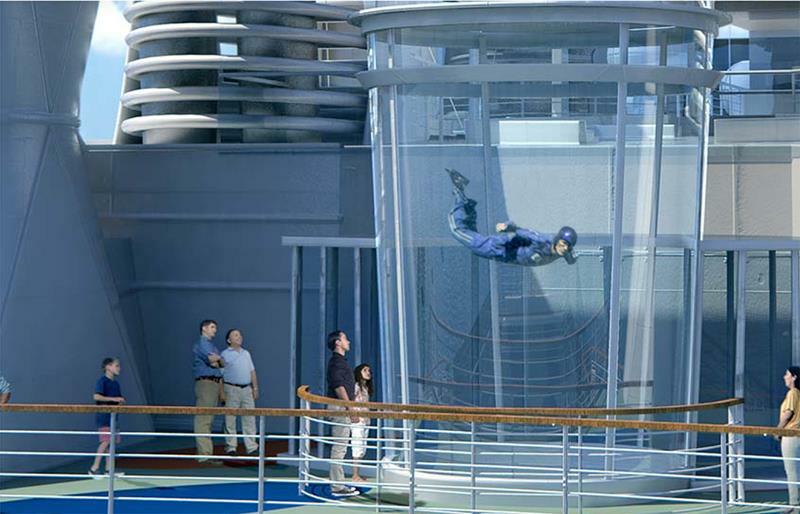 And, of course, the accommodations aboard the Anthem of the Seas aren’t anything to scoff at either.